If you happen to have caught one of the many TV specials on black mold, then you know that it’s something to be concerned about. Unfortunately, though, while many people know that black mold is dangerous, they aren’t aware of just how dangerous it can be. So today we are going to take a look at just what this toxic substance can do to the human body. You know that black mold is dangerous. You know that if you find it in your home, you need to act right away. You know that this is nothing to mess with…but do you know why? The most commonly seen symptoms associated with exposure to black mold are respiratory symptoms. Mold spores in the environment and in the air can easily enter the respiratory system via the nose or mouth and cause irritation. Symptoms may include coughing, sneezing, trouble breathing, irritation, and sore throat or mucous membranes in the nose and eyes. These are the more “mild” symptoms associated with black mold exposure and if left untreated they can become worse. Headaches are another common symptom associated with black mold exposure. These headaches can be worsened by respiratory symptoms like coughing or sinus irritation. Prolonged exposure to black mold or exposure to particularly heavy cases of mold infestation can lead to more severe bodily symptoms. These more serious symptoms are also commonly seen in people with mold allergies. When this happens, symptoms may include difficulty breathing, nausea, vomiting, extreme fatigue, and bleeding of the nose and in the lungs. The first step in treating exposure to black mold is to get out of the environment where mold is thriving. While the home is being professionally cleaned, it’s also important to avoid contact with any porous material from the home that could be host to black mold spores. Antihistamines and decongestants may be used to treat minor respiratory symptoms caused by black mold. For those who experience allergic reactions, prescription allergy medications and corticosteroids may be necessary. Other treatments for black mold symptoms are given as needed and in some instances may require hospitalization. While many people believe that simply getting out of the environment where mold is thriving will immediately halt symptoms, this is simply not the case. Symptoms will continue for as long as the mold is present in the body and it can take years for the body to eliminate this mold and get back to a healthy state of being. What Should You Do If You Suspect Black Mold? If you suspect mold in your home, the first thing you should do is evacuate the premises. 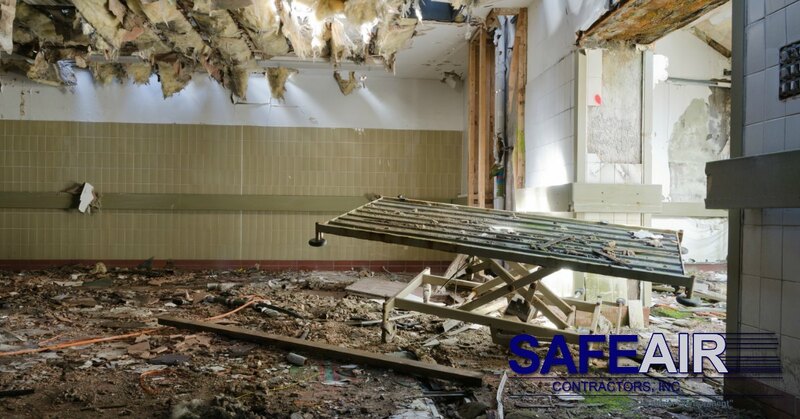 Do not return home until the mold can be assessed by a professional and if confirmed, removed. 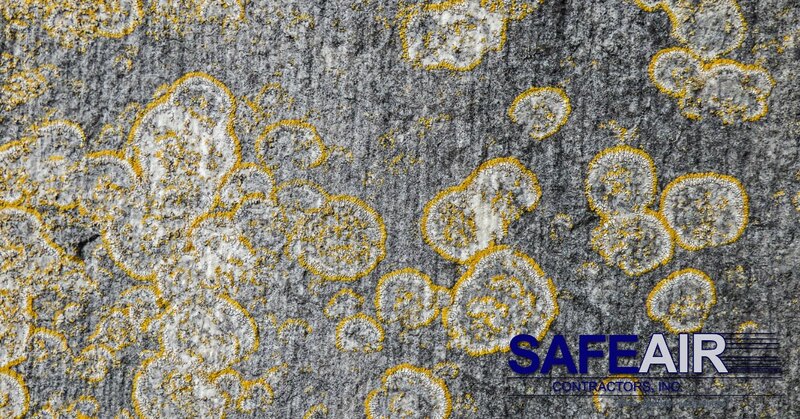 If you live in Ohio or western Pennsylvania we at SafeAir Contractors can help you to manage your mold problem. Give us a call at 440-639-1191 and let’s get you back on track for a healthier life.